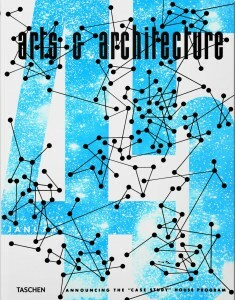 Cover of Taschen's new anthology of pages from Arts & Architecture 1945-1949. German publisher Benedikt Taschen – lascivious promoter of the sexiest aspects of California modern culture – has released a new book of his preferred pages from the legendary mid-20th century design periodical, Arts & Architecture. 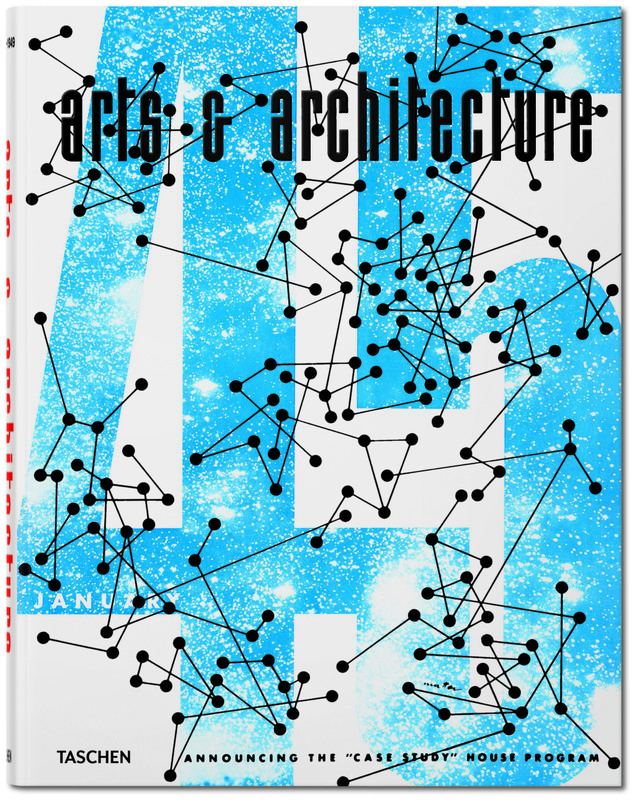 His retro volume, Arts & Architecture 1945-49, reboots interest in the Los Angeles magazine's pervasively influential graphic design and typography strategies, supervised by its longest-serving publisher, John Entenza, and art director, Alvin Lustig. Fans of this blog's hero, Douglas Snelling, will notice inclusion of several dramatic advertisements originally placed in A&A by the adventurous modern New York furniture manufacturer H.G. Knoll. 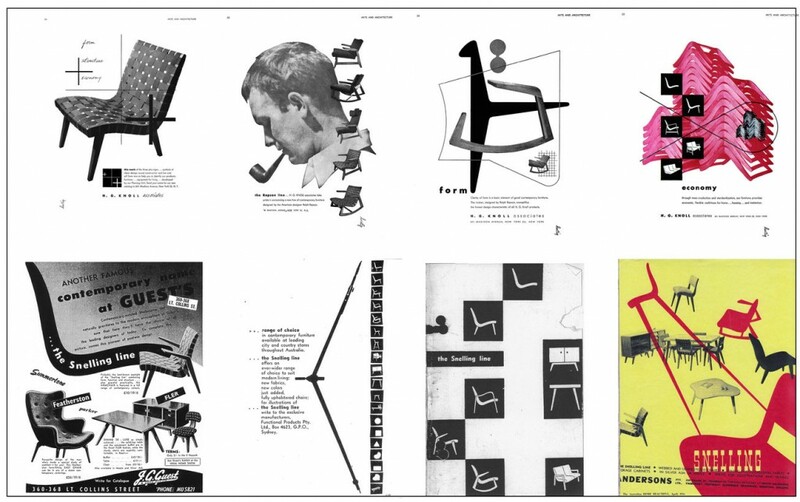 Furniture experts know that Snelling copied Knoll's early 1940s chair designs by Jens Risom and Ralph Rapson, but it's less widely realised that he also interpreted for middle class Australians the radical typography and graphics of both Knoll's ads and Lustig's editorial pages in Arts & Architecture. From 1946 to 1956, 'the Snelling line' of furniture was advertised regularly in Australian brochures and magazines using similar graphic strategies to Knoll's late 1940s advertising for its chairs called 'the Rapson line' and storage systems by Charles and Ray Eames. Compilation of late 1940s Knoll furniture advertisements (top row) and late 1940s-early 1950s Snelling line ads (bottom row). 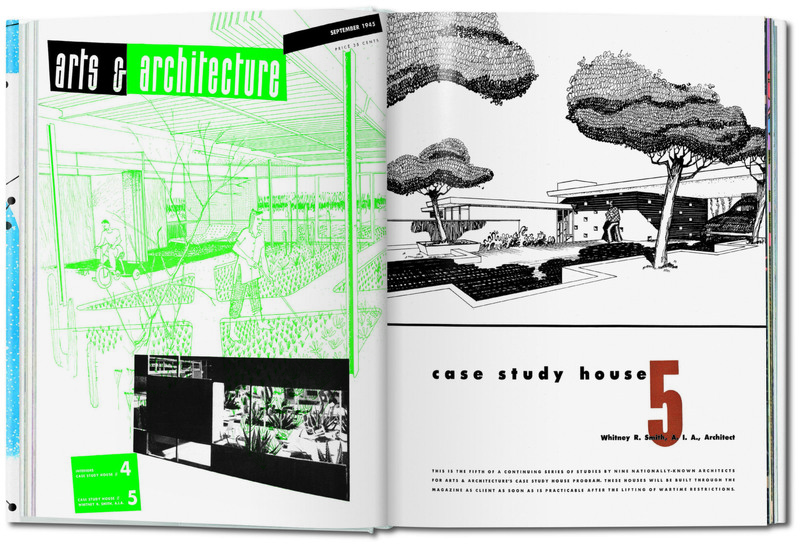 Benedikt Taschen has not included A&A's April 1949 article 'House for Urban Development in Sydney, Australia', about Snelling's first model for a small suburban dwelling – but has selected several articles on early house concepts by Harry Seidler (before he built the Rose Seidler house in Sydney). Snelling and Seidler were the only Sydney architects published in Arts & Architecture between 1945 and the early 1950s. Through the 1950s, until Entenza sold the magazine in 1962, he promoted Seidler as regularly as any of his annointed California architects – but ignored Snelling's work after publishing a second article on his 'Small House for a Mid-Suburban Lot' in January 1950. Taschen's new book of Arts & Architecture page layouts will amaze design disciples who are not familiar with the Barbara Goldstein collection of page facsimiles – Arts & Architecture: The Entenza Years (published by The MIT Press in 1990 and re-released by LA bookshop Hennessey & Ingalls in 1998). Double page layout by Arts & Architecture's art director, Alvin Lustig. Goldstein's book covered most of the Entenza period, from his official announcement as publisher in 1943 (after beginning work at the magazine in 1938) to his sale of the business in 1962. 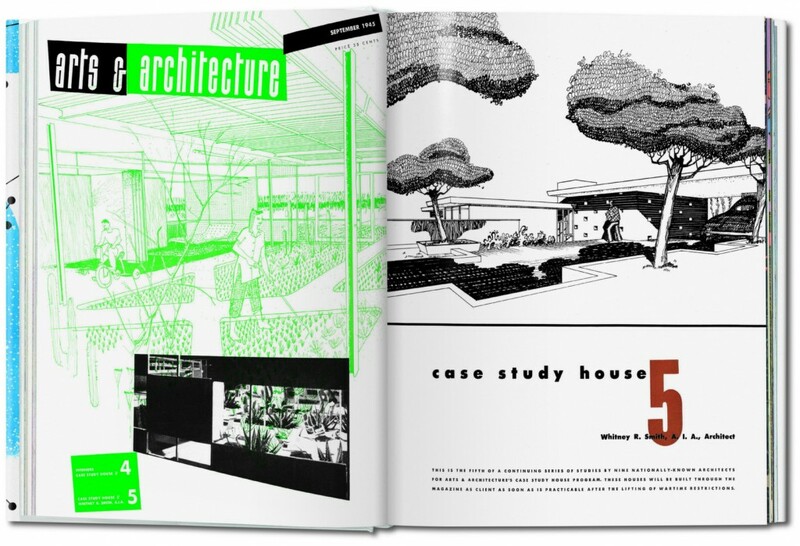 As well as extensive coverage of the Case Study Houses and other architecture projects designed by Eames, Rapson, Richard Neutra and other emerging innovators of the 194os and 1950s, Goldstein included important essays on new art concepts, criticism of emerging modern trends, surveys of new works by painters, sculptors and ceramic artisans and a guest essay by Entenza's collaborator, Esther McCoy. Taschen's new A&A anthology is the first to include some of its few product advertisements (even prosaic basins and toilets). In the multi-lingual introduction, David Travers, Entenza's successor as A&A publisher, explained how the tiny venture made ends meet (by not paying or scarcely paying its content providers). Those 'mid-'40s' years of excitement have been superbly time-capsuled here by Benedikt Taschen – who, by the way, is the current owner-occupant of the octagonal, spaceship-style, Chemosphere house in the Hollywood Hills. It was designed in 1960 by John Lautner, one of Snelling's work colleagues at the Douglas Honnold office in Beverley Hills in 1947, and his early 1960s technical design adviser on how to recycle water for Sydney's first Lautner-style infinity pool.